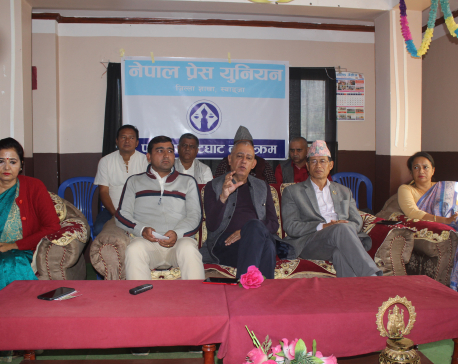 Koirala said so in a tea-reception program at his residence at Tokha. He said that he stood for a Hindu nation, also, because many of the voters were Hindus and it was important to pay attention to their calls for a Hindu nation. 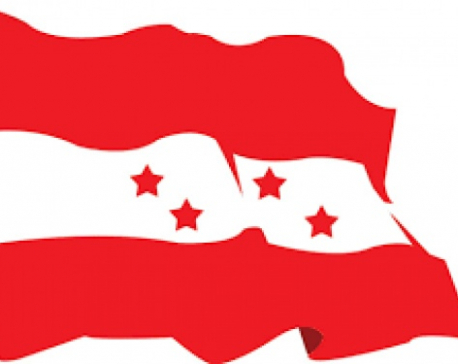 Stating that the state cannot be secular or non-secular itself, general secretary Koirala has called to pressure the government for the referendum to reinstate the Hindu state with freedom of religion. He asserted that if the public demand, Nepali Congress is ready for the referendum on republic, federalism and secular state. In another context, Koirala urged party president Sher Bahadur Deuba and senior leader Ram Chandra Paudel to work on the unity of the party as per the demand of the party cadres and he will work on the party reconciliation.